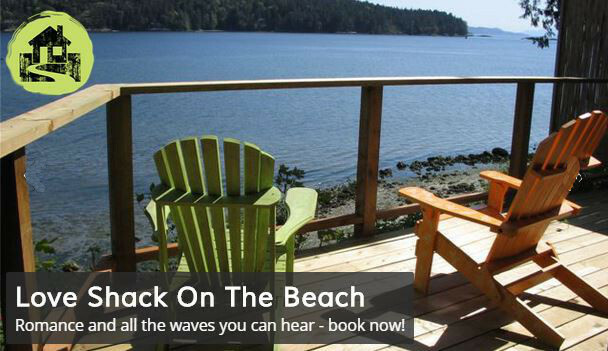 Join our local guides in a small group setting for a unique tour of Salt Spring’s best attractions. 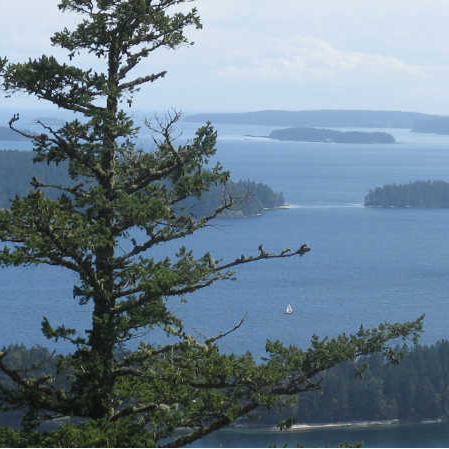 We showcase all that Salt Spring Island has to offer, from its beautiful mountains, parks, and beaches to its thriving artistic and agricultural community. We offer a range of tour packages that involve: historical and cultural walking tours of Ganges, gourmet picnics at scenic viewpoints, visits to the Saturday Market, stop-offs at local artists, cheesemakers, vineyards, breweries, and farms, nature walks and hikes, and many many other highlights on and off the beaten track. Our focus is to provide our guests with a unique and fun experience of the Island that is based on local knowledge in a relaxed, small group setting. Our passenger van is very comfortable, and equipped with air conditioning for hot summer days. Let our local guides show you their Salt Spring.